Salem, OR — Another season is in the books and now comes the off-season. The off-season begins today at 3pm PST. All teams first order of business will be to resign or renegotiate player’s contracts. This is their last chance to try and retain those top talent players on the last year of their contracts before hitting the free agent market. The free-agency period will begin at 10pm PST. There are four stages during the free agent period, the stage to note is stage 2. In stage 2 Combine Stats will be revealed for season fourteen’s draft class. Each stage of free agency will advance at 7PM PST. 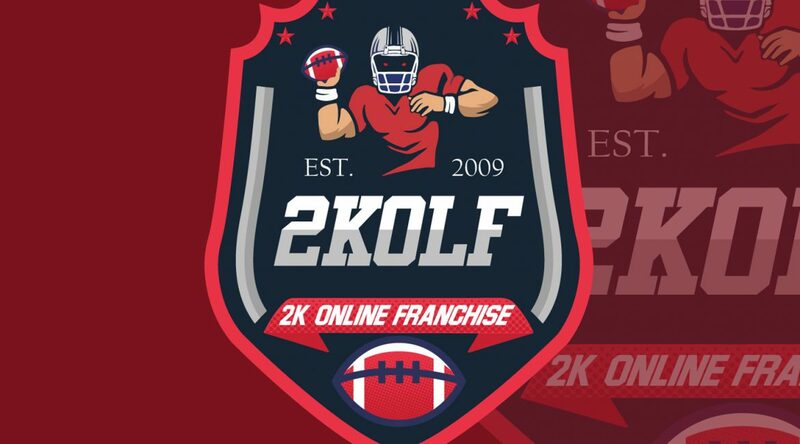 With that said, the 2K Online Franchise Season 14 draft is scheduled for this weekend. Exact day (Saturday or Sunday) is TBD. League will announce the exact day and time *later today. One other note, during the off-season you can also make trades without needing points. However, all trades must be approved before going through. Anyone not following this rule, even if it was an accident, will be penalized by the league. The draft will be held this Saturday, November 17th at 7:30PM PST. If any coach cannot make the draft, teams should set their auto draft board before Season Fourteen’s draft. Glad everyone was able to participate and the draft (except one person). We will see how everyone does in developing their rookies this upcoming season. LETS GOOOO!